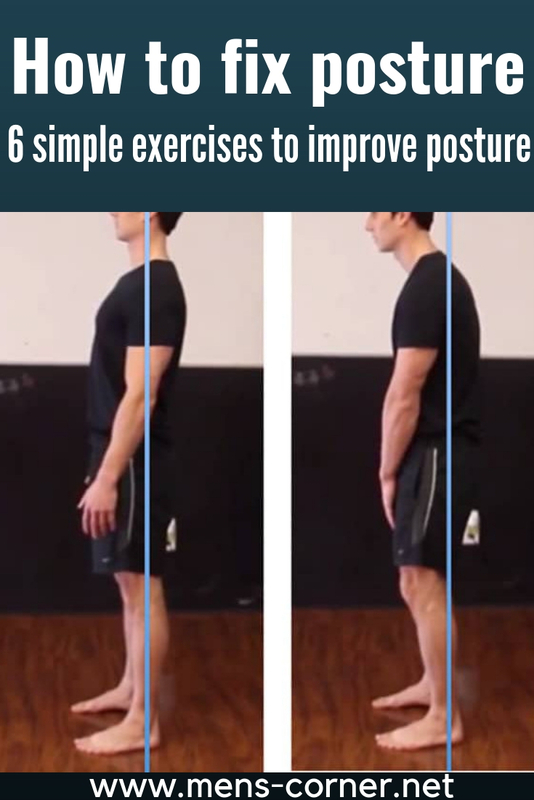 If you have a bad posture it may be easy to admit defeat and accept the slouch, but the good news is that there are effective exercises to reverse the effects of bad posture and help strengthen your back and neck muscles. 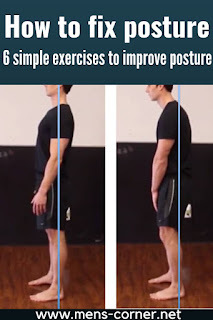 Bad posture is more than just an aesthetic problem, you’ll also be putting your body under unnecessary stress and inhibiting your muscle gaining potential. 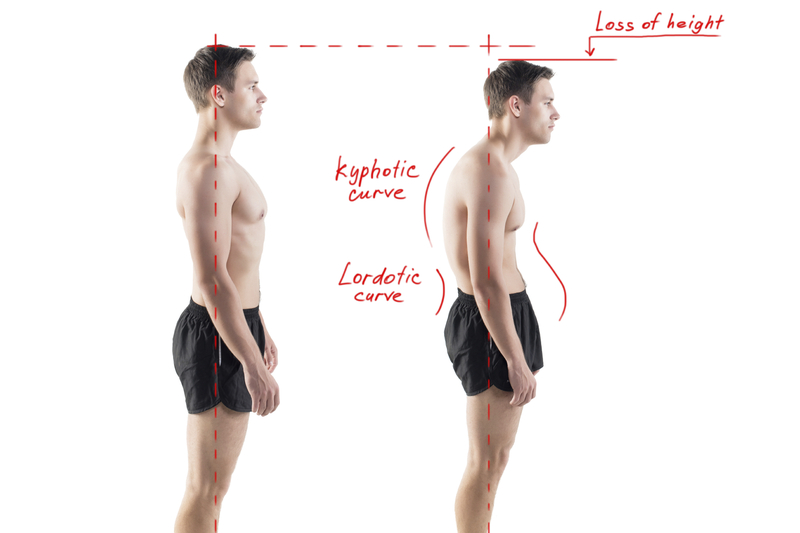 Every inch your head moves out of alignment puts an extra 10 pounds of pressure on your neck and upper back muscles. Considering that on average a head will weigh 12 pounds, that’s one hell of a strain. 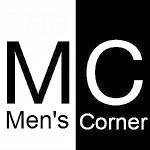 You’ll also want to ensure that you are maintaining your natural lumbar curve in the lower back, before we start with the exercises you’ll need to perform daily for the best results, it’s imperative to understand the importance of breaking up long periods of sitting down by getting up and moving. This is especially important for office workers or people who spend a fair amount of their time staring at their phone. Sit with feet flat on the floor, knees bent and your palms behind you with your fingertips pointing towards your hips. As you inhale, gently press into your hands and lit yourself from the floor and extend your hips to the ceiling. As you exhale pull your shoulder blades together to stretch your chest whilst slowly and carefully lowering your head and tilting your chin. Hold this position for 30 seconds and repeat until you’ve stretched for a total of sixty seconds. Get on all fours, place your writs in front of you in alignment with your shoulders and your hips in alignment with your hips keeping your toes tucked under. As you inhale relax the abdominal area until it moves towards the floor, then gently arch your back by tilting your tailbone and chin towards the ceiling. As you exhale, round your spine, pull your chin to your chest and untuck your toes. Repeat the back and forth movements x 10. In the same position as the Cat-Cow stretch start on all fours, tuck your right toes under and slowly extend your right leg behind you. Then lift your leg to hip height, keep your balance by bracing your core and reaching your left arm forward up to shoulder height and keep your thumb pointed towards the ceiling. Hold this position for no longer than 8 seconds. Repeat to the original starting position and repeat with your left leg and right arm. Complete 8 reps on each side. Get onto all fours, adopt the child’s pose by sitting on your heels. Cradle the back of your head with one hand with your elbow pointing downwards then rotate your chest and elbow until your elbow points to the ceiling. Hold this position for 5 seconds before going back to the starting position. Complete 8 reps with both arms. Stand in a doorway, lift your arm and bend at the elbow, your fingers should be pointing at the ceiling. Lean your raised arms and push against the door frame for 10 seconds, relax the pressure then press your arm against the doorframe whilst in a lunging pose. Repeat x 3 with each arm. Kneel on your right knee with your toes facing downwards, put your left foot on the floor directly in front of you. Place both hands on your left high and press forward with your hips until you feel the muscles stretching. Tense your abdominal muscles and slightly tilt back your pelvis. Hold this pose for 40 seconds then switch legs.